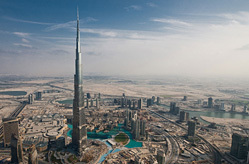 Huzir Sulaiman worked on At The Top, the observation deck on level 124 of the world’s tallest building. As Creative Director he oversaw the visitor experience, refining the display of information, coordinating a dozen audio-visual installations, and commissioning a soundtrack that heightened the dramatic impact of one of the region’s most popular tourist attractions. 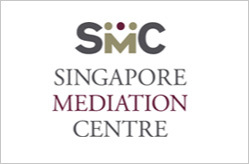 Claire Wong directed Spa Wars, a 46 minute film for Singapore Mediation Centre, that engagingly dramatised the organisation’s mediation and conflict-resolution process. The film is used by SMC in their mediation accreditation and training programme. 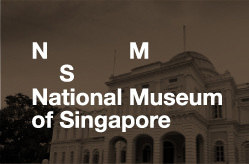 Huzir Sulaiman was part of a four-member committee during the redesign of the museum that planned and wrote content for the exhibits in the History Galleries. He also wrote and directed three short films that form part of the permanent collection. 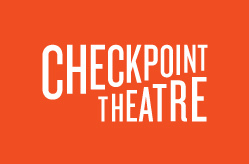 Studio Wong Huzir designed a new brand identity for the critically-acclaimed theatre company for its 10th anniversary season.